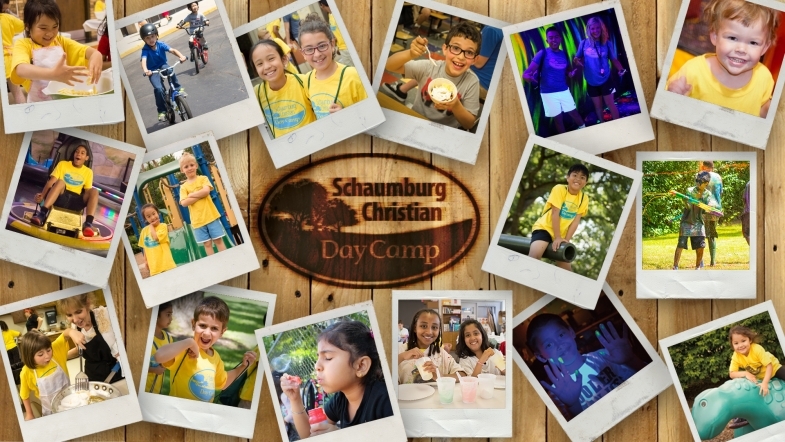 Start your camper off with our well-rounded, action-packed program including games, Friday Fun Days, field trips, and more! We offer flexible plans to meet every budget and schedule. Enroll in our 1 and 2 week training camps for focused instruction. Get specialized training from our professional instructors and award winning coaches. 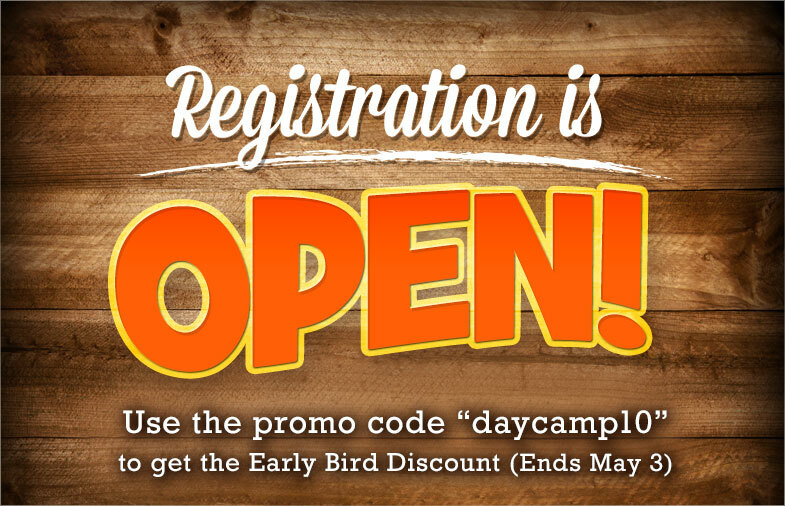 These camps can stand alone or you can use them to enhance your child's Day Camp experience. Keep campers’ minds and bodies active by enrolling them in Enrichment Activities. Each program is taught by trained professionals and builds on new concepts throughout the summer. 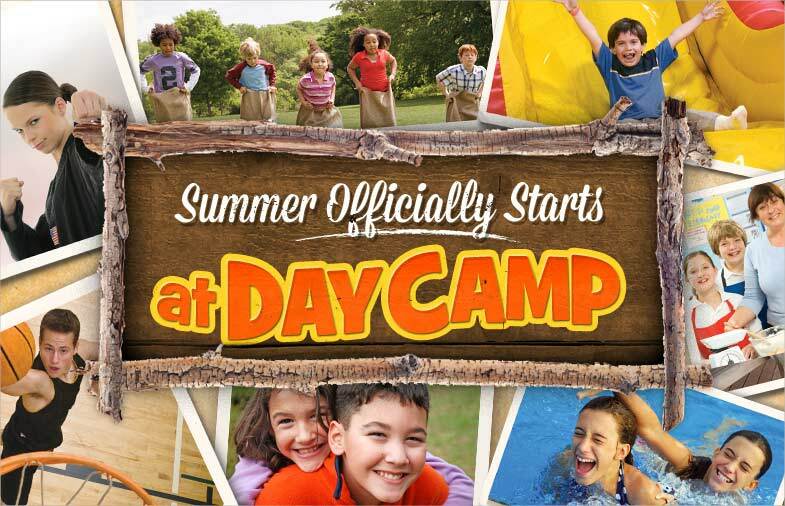 Your child can attend classes individually or make them a part of their Day Camp schedule.